Although a South China Morning Post news article of March 9 tried to dismiss a popular notion that there is going on a ‘clash of civilisations’ between the US and China and further showed that the present conflict between the two states could potentially be resolved by “reaching for universalist rather than nationalist values and principles”, the so-called universalism would remain a utopia as long as the nation-state continues to be the primary unit of international order, keeping the primacy of nationalist values and interests over universal. 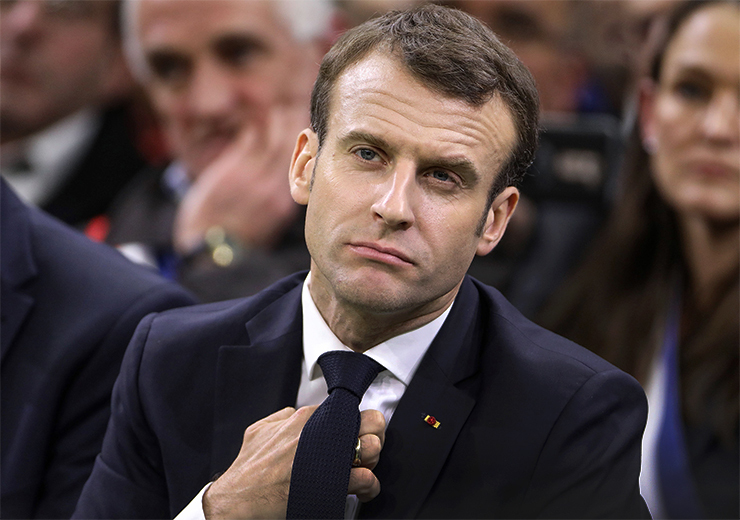 Its illustration can also be found in the strategic and security postures that the U.S., the so-called super-power clinging to the out-dated notion of unilateral hegemony, continues to develop in order to resist other powers’ rise and prevent its own downfall as the sole super-power. Does it pay ‘to be good’? Is it still possible to play by the rules in this mad world, governed by brigands? Once the all-encompassing chittering and chattering about tariffs on Chinese imports by the western corporate media subsided, Trump, egocentric businessman rather than the President of the Empire, “out of the blue”, one could almost say, under the pretext of ‘unfair’ Chinese trading, launches a new ferocious and as usual totally illegal campaign of aggression against China’s fast-growing economy. It’s aillicit campaign against Chinese competition, against Chinese unstoppable growth. It’s a tacit recognition of China’s emerging supremacy which the United States can only confront with fraud, deceit and illegal activities. And this only as long as Washington controls the western monetary system. This won’t be for much longer. US officials announced Monday a series of trumped-up criminal charges against Huawei, the world’s largest telecommunications company and second-largest smartphone maker, and its chief financial officer, Meng Wanzhou, who is currently under house arrest in Canada. 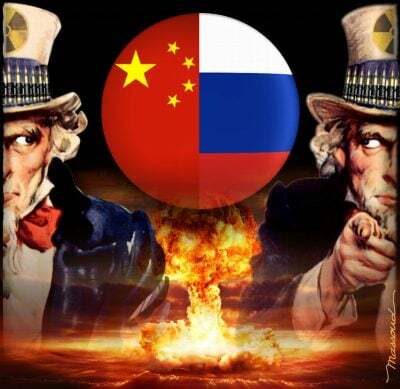 There is a marked unease in US military and defence industry circles regarding advances in high-precision hypersonic weapons that they believe are being actively developed in Russia and the People’s Republic of China. 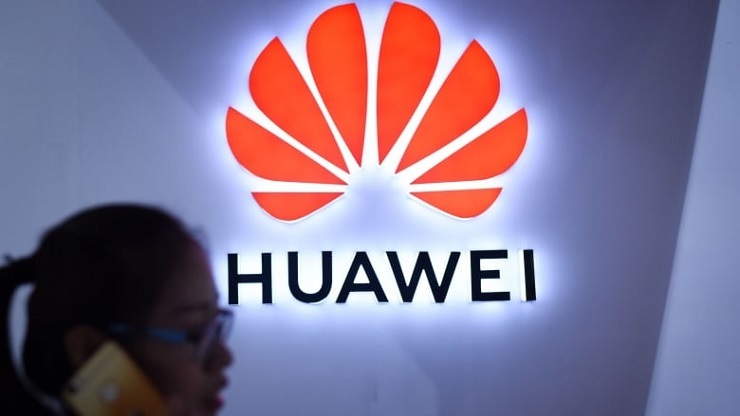 Claiming that prominent Chinese telecommunications company Huawei had violated US sanctions on Iran – Canada was requested to arrest and hand over Huawei Chief Financial Officer, Meng Wanzhou, who was transferring planes in Vancouver.